At first glance might one think it’s a rumor but think again. 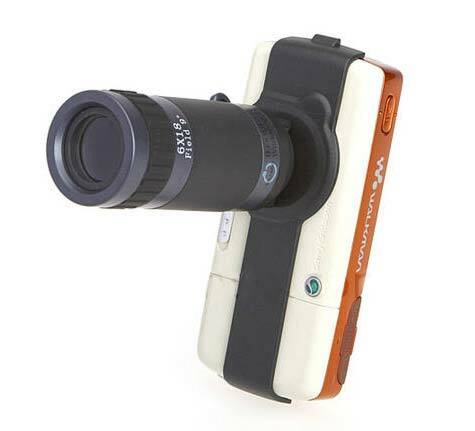 Brando’s Zoom Telescope is a tangible accessory available to consumers that is capable of 6x zoom. There’s no word on if it’s digital or optical but zoom, in general, will do. 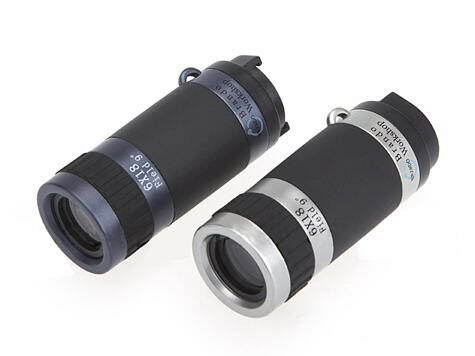 Most high-end cellphones have a zoom quite capable of capturing all those fond memories but if you want to go overboard and turn paparazzi then the Zoom Telescope is your real-life opportunity. Brando’s Zoom Telescope is compatible with many Nokia and Sony Ericsson cellphone models and all it takes is strapping the Zoom Telescope to your cellular device and you’re ready. This awkward accessory is bound to fetch a few stares and if you’re sick of it, just unstrap it. The Zoom Telescope cost a mere $19 so your budget will stay in tact. 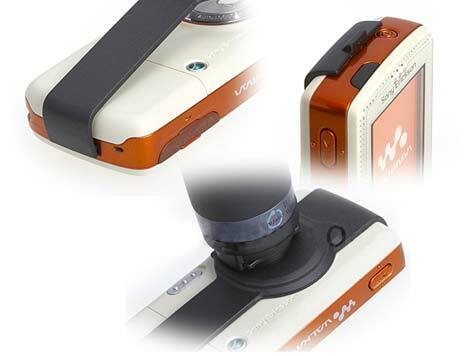 Each Zoom Telescope is compatible with the following models, K750i, W800i, W810i, W550i, and W600i handsets from the Sony Ericsson camp and the N70, N72, 6230, 6230i, 6680, 6600, 6630, 7610, and 6681 cellphones from Nokia. The contents include a mobile Phone Telescope, neckstrap, and a telescope mount. » Provoke Nokia Handset Collection: "Express" "Feel" and "Share"